How locating fish and bottom transitions in fall is essential to great ice fishing. As temperatures begin to drop and the leaves begin to fall, many northern anglers start to prepare for the boat winterization process, deer hunting season and the holidays. This is a time of the year that can provide critical information and honey holes for hard water fishing. Fall is a great time to get out and scout your favorite ice fishing body of water to find the key feeding areas of your targeted species. When you locate schools of fish in fall, you can bet that you will find these fish in roughly the same area come early ice. These discoveries make your early ice adventures fruitful and your fall scouting worth every minute. Many hot ice fishing spots are on small or remote lakes that may have basic mapping, public data, or may not be mapped at all. This is where Humminbird AutoChart Live can help you dial in on the contours, vegetation and bottom hardness changes that lead to quality ice fishing. Because this custom map can provide detailed 1-ft contours, it allows you to be much more efficient and strategic when drilling your spread of holes. The days of doing what I like to call “Angler Triangulation” or lining up with that old leaning birch tree, the end of Steve’s dock and the power lines in the distance is certainly a thing of the past. By having quality mapping on the ice, you can walk up to a known hump, drop-off, transition or waypoint and drill with confidence, knowing that the area is likely holding fish. 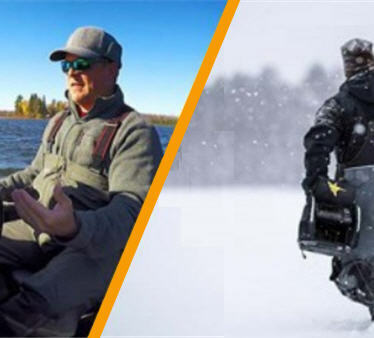 In doing so, you will save time, effort, auger gas/battery power on those frigid, sunrise-filled mornings – meaning you ’ll get on the fish faster and save yourself a sore back by drilling fewer holes. Available on all SOLIX® and GPS-equipped HELIX® and ICE HELIX G2 and G2N models (and newer). These fish finders can store a total of 8-hours of internal AutoChart Live recording time. 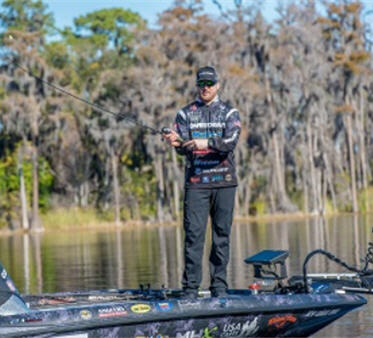 If you recognize the potential of AutoChart Live maps can play in your fishing success, I’d recommend using a Humminbird ZeroLines Card which provides years and years of recording space and easy transferring of data from boat to ice units and vice versa. The best part is, all of the maps are yours to keep and are automatically kept private unless you decide to share it. If you are feeling generous, the Zero Line SD Card also allows you to quickly share your data with your fishing buddies or optionally share to the AutoChart LiveShare community, where you can upload your AutoChart data for others to use, or download from the Humminbird community library of AutoChart Live data for your own free use. 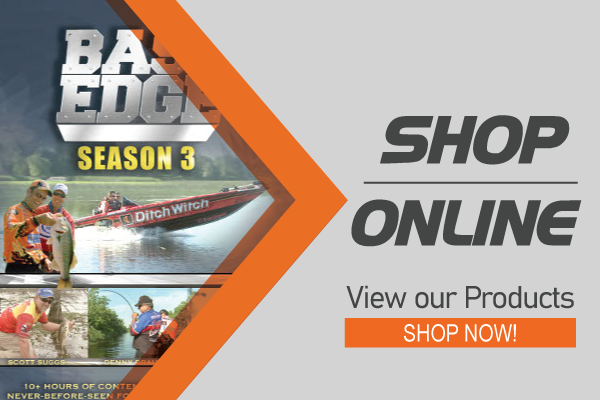 To learn more about the features and functionality, visit the Humminbird AutoChart Live page. 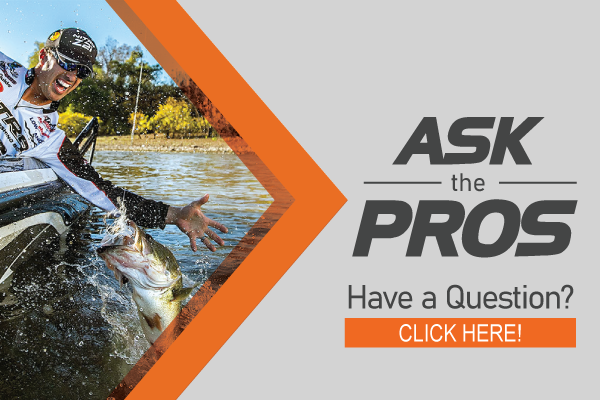 If you have questions, Humminbird has a variety of AutoChart Live Frequently Asked Questions. 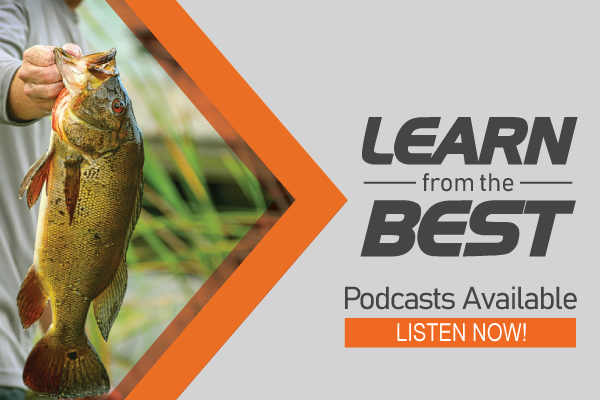 Take advantage of the unrivaled accuracy and detail of Humminbird LakeMaster maps to help you narrow in on the areas and depths that will hold fish. With more than 10,000 lakes spread across the US and Canada, it is the most accurate survey data available. From easy-to-read contours, highlighted depth ranges, and much more. Learn more about LakeMaster mapping. Now that you have quality mapping in the form of a Humminbird LakeMaster Card or through your time spent of creating a custom map via the AutoChart Live feature on your Humminbird HELIX or SOLIX, don’t forget to transfer your waypoints. Waypoints can be transferred from other units, or if you use the same unit on open water and ice, you’re all set. If you do need to transfer your waypoints, follow these simple steps to exporting your existing waypoints.